THIS BEER IS WARM! GET ME ANOTHER ONE!! 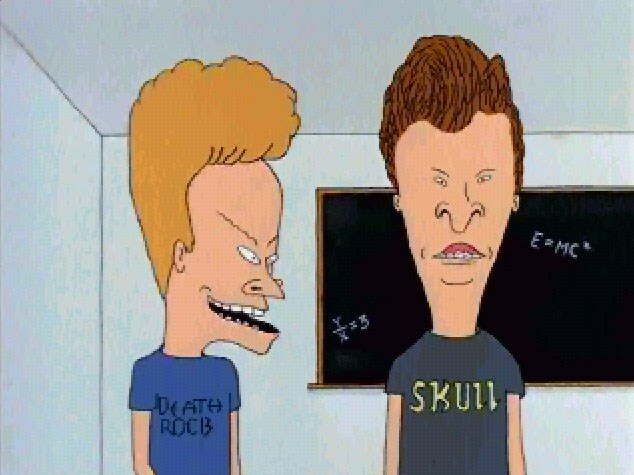 Hey Butthead, whats a Nutanix Prism? NO, I AM THE SUPERVISOR! !